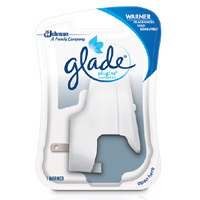 You can get a free Glade® PlugIns® Scented Oil Warmer when you signup to the Sam’s club. Follow our link and read full details about this offer on FreeOsk. 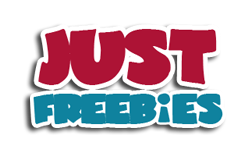 Click GET FREEBIE button and then join their club to get this freebie.